Scouting Report:When the University of Memphis travels to Temple for an American Athletic Conference game Thursday night, Tigers senior G Kareem Brewton Jr., will have fond memories walking into the Liacouras Center. Brewton hit a game-winning 3-pointer at the buzzer last season to give the Tigers a 75-72 overtime victory. Thursday, Brewton will be coming off a career-high performance – he made six 3-pointers in Saturday’s league victory over SMU. He also scored a team-high 20 points, helping the Tigers (12-6) improve to 4-1 in league play. Memphis won for the seventh time in eight games. Brewton doesn’t put much stock in what happened last January. It’s a new team, a new coach and a new season. This year has been a bit of a roller-coaster ride. But Brewton has handled the ups and downs with patience and is being rewarded. Key Fantasy Player: G Kareem Brewton Jr.‘s return to the starting lineup has been an offensive shot in the arm for the Tigers and has to be close to a must-play with two 20 point games in his last two starts. He’s a bit boom-or-bust since his value mostly comes from scoring rather than other categories, but he’s worth it, especially if Penny Hardaway continues to increase his minutes. 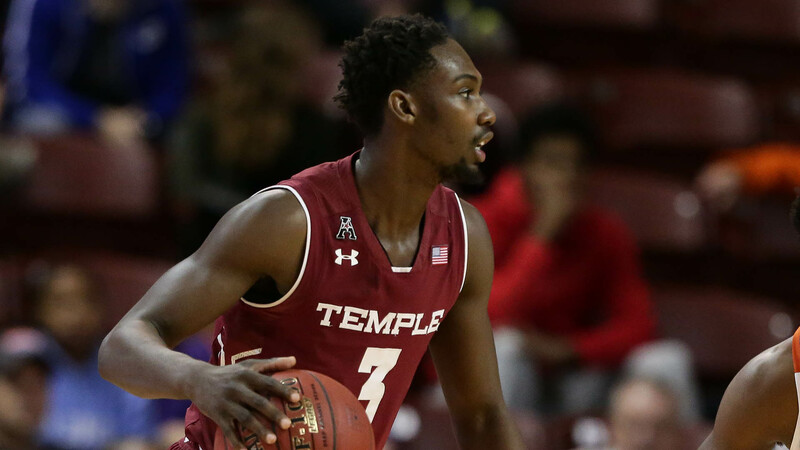 Scouting Report: Temple and Memphis are meeting for the 20th time with the Owls holding a slim, 10-9 lead in the series. The Owls had won three straight until getting beaten in overtime at home last season, 75-72 on Jan. 13, 2018. 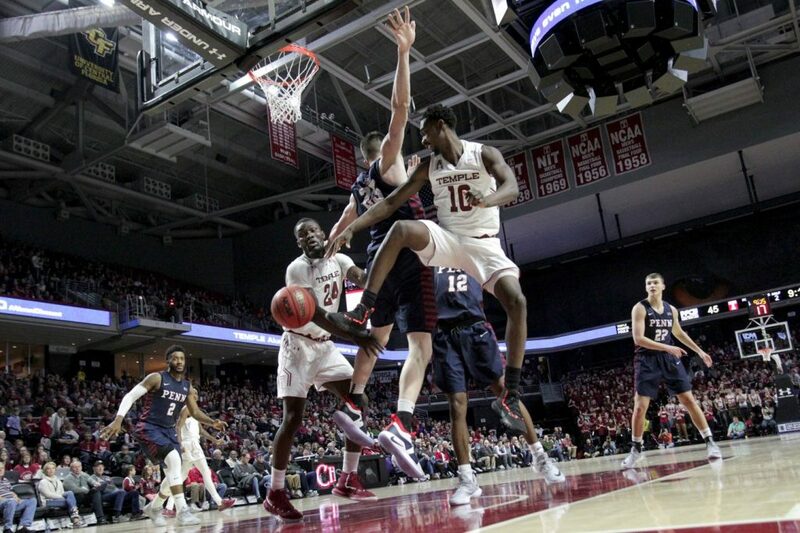 At 14-4 overall, Temple is off to its best start since the 2009-10 team went 19-4 before dropping its fifth game. The Owls had won four straight and were undefeated at home until a 77-70 loss to Big 5 rival Penn on Jan. 19. Temple was the chasing team nearly all game, and got within five points near the final minute but could get no closer. Key Fantasy Player: Senior G Shizz Alston Jr. had a dreadful day against Penn (14 points, 2 boards, 6 assists) and should be playing with some urgency at home to put that Big 5 performance behind him. Fantasy-wise he’s the type of guard that can deliver double-double and even triple-double potential each time he play. Tonight, it’s worth seeing if he can bounce back.